Our Pallet Recycling Initiative provides significant savings and special benefits including recycling rebates on used wooden pallets. 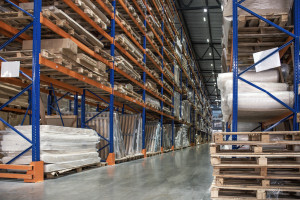 Buy/sell pallet programs if you need constant pickup, supply and recycling. 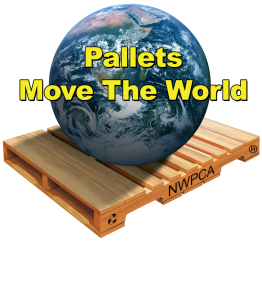 Fast nationwide service with a minimum of 500 pallet pick-ups. We strive to be eco-friendly and environmentally conscious in all that we do. We are proud to state that our products are all 100% recycled, as we reuse and recycle everything from all wood components to scrap nails. We don’t send anything to landfills because we recycle 100% of our incoming product! FALM is environmentally responsible, cost-effective solution to your material handling needs and we’ve been doing it right since 1995! In addition to pallet recycling, FALM offers existing and potential customers the opportunity to recycle all of their cardboard, plastic, shrink wrap, paper, metal, and wood. Depending on volumes, FALM will supply a trailer if the volumes of dry recyclables are sufficient. Rebates will be paid according to market value, depending on weight and volume. The dry recyclables can be placed on the same trailer as pallets to allow FALM to be a “one-stop shop” for the customer.